In Jerusalem's Old City stands the Dome of the Rock - a holy shrine that Moslems use as a mosque and that Jews call the Temple Mount. Rabbi Meltzer (Assi Dayan), a respected Orthodox rabbi and leader of a yeshiva school in a remote section of the Judean Hills, sees the return of the Dome of the Rock to Israeli jurisdiction as an important cause. With this goal in mind he organizes a military unit comprised of his students and with Menachem (Aki Avni) serving as an advisor. In principle Menachem agrees with the Rabbi especially since the group's activities are seen as symbolic. However, Menachem and the military authorities are wary of the plan believing the yeshiva soldiers could easily turn into a fanatic terrorist group. 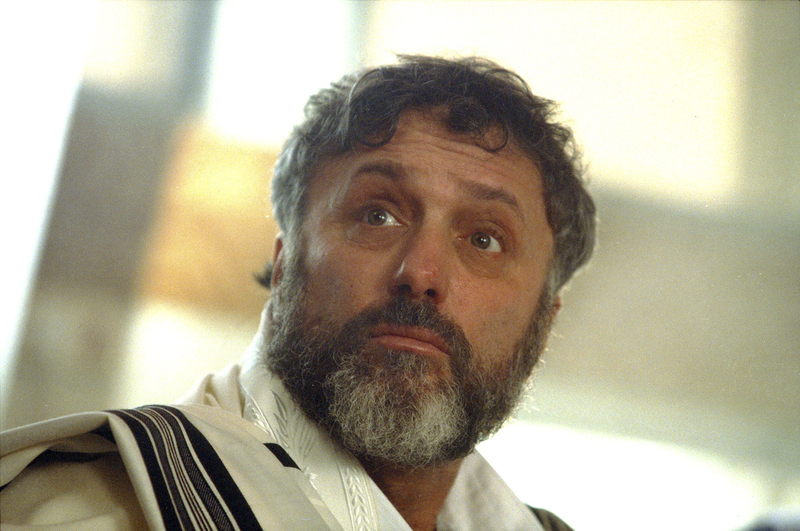 One of the Rabbi's prize students is a frail young man named Pini (Etan Alterman) who Meltzer would like to see married to his daughter Michal (Tinkerbell) But although Michal respects her father she has a mind of her own and has no interest in marrying Pini. 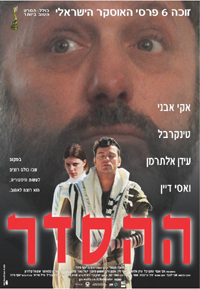 Michal becomes infatuated with Menachem but the officer refuses to go against the Rabbi's wishes. Determined to follow her heart, Michal leaves home. 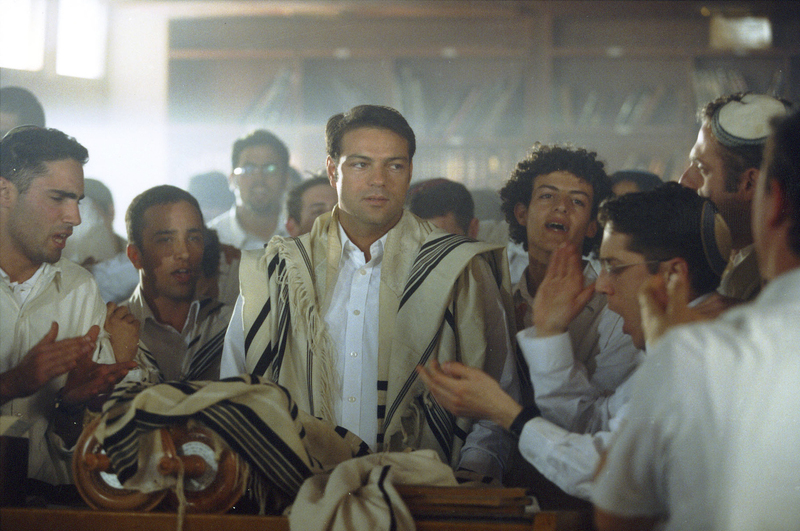 Pini is devastated and becomes all the more determined to make good within the Rabbi's military unit. He and a fellow student, Itamar (Micha Selektar), map out a secret plan to destroy the Dome of the Rock.